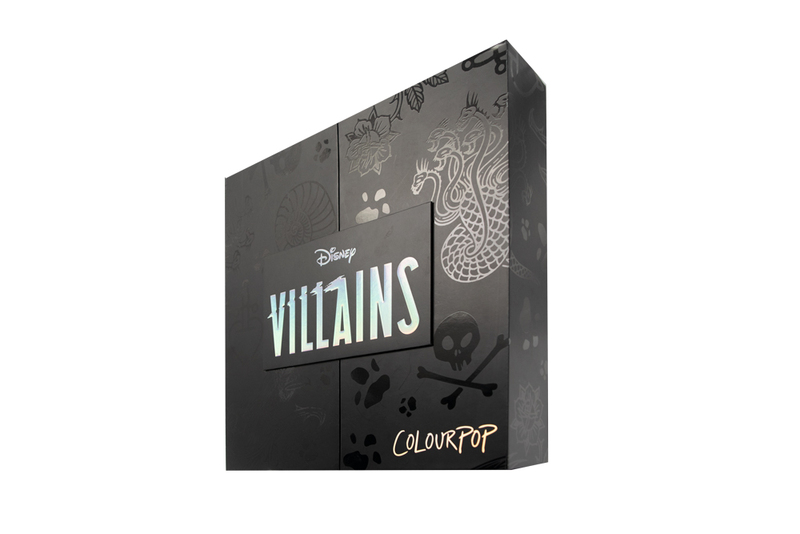 Colourpop needed a dynamic, consumer-facing package for its new Disney Villains line. The limited edition kit holds 27 different products and is sold directly to consumers via Colourpop’s website. 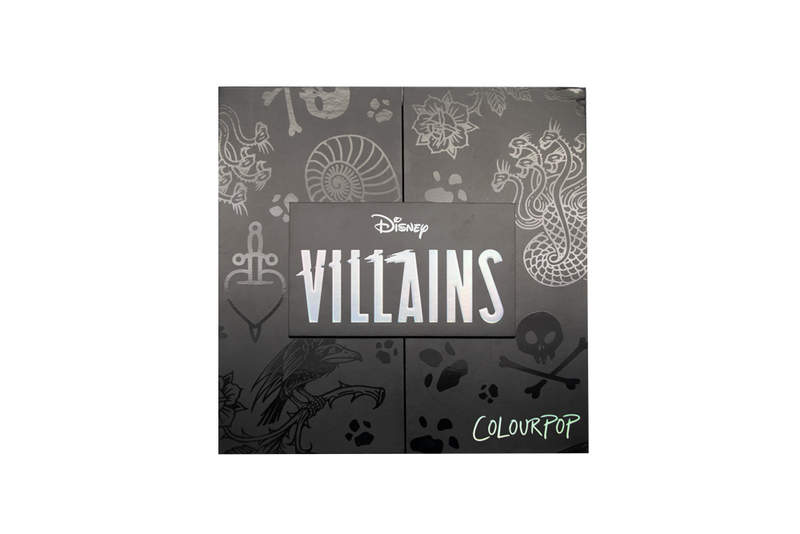 Americhip partnered with Colourpop and Disney to design an amazing specialty package to hold the entire line of palettes, highlighters, shadows, lipsticks, and more. The design was simple but dramatic with an all black box with spot UV images of snakes, skulls and ravens and silver foil highlights announcing the brand names. The specialty edition box opens to a stunning three-tiered layout of 27 dense-foam wells securely holding the full line-up. 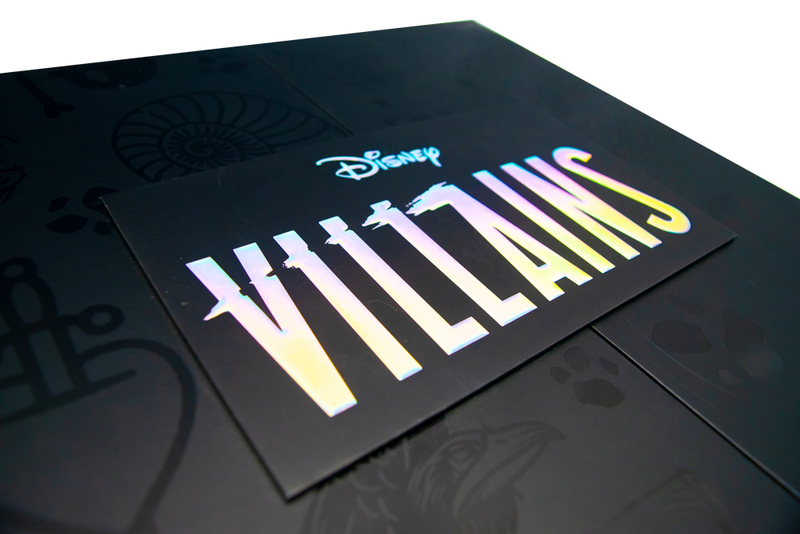 Eerie images of the Disney Villains appear between the three tiers, perfectly capturing the spirit of this unique specialty offering. When you need to impress with a consumer facing specialty package, turn to Americhip for innovative and captivating designs. The Limited Edition Collector’s Products have performed so well for Colourpop that they have partnered with Americhip on three other campaigns using similar deluxe specialty packaging.